J.W. Podiatry, P.C. has been serving Brockton, Massachusetts and the surrounding area for 26 years. We have built a solid reputation on customer satisfaction. 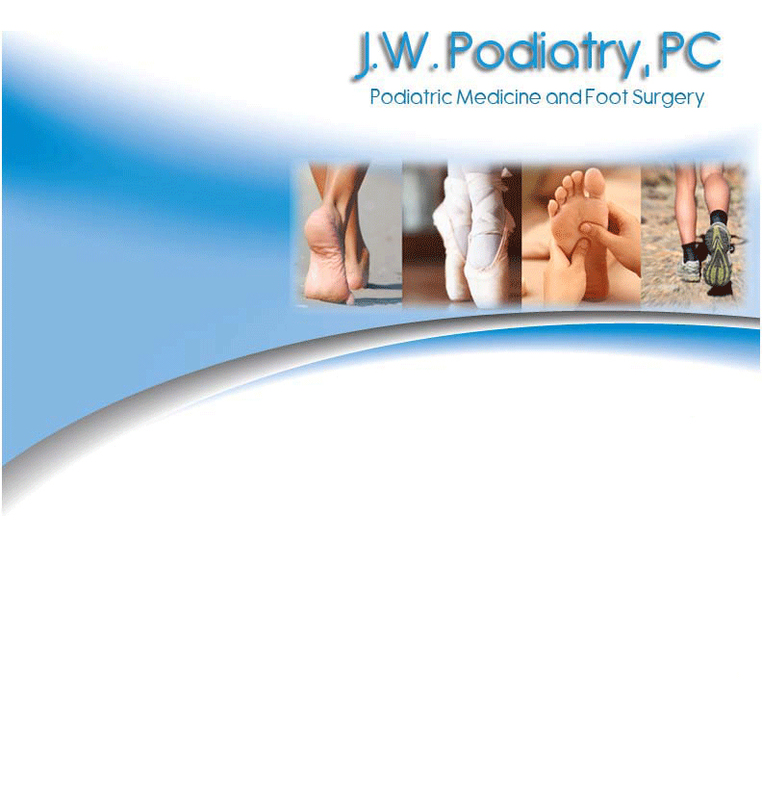 Our mission is "to serve our patients by applying our extensive knowledge and experience in all phases of the podiatry field while achieving and maintaining complete customer care." Our dedication to customer satisfaction is the reason that so many clients call us time and time again.